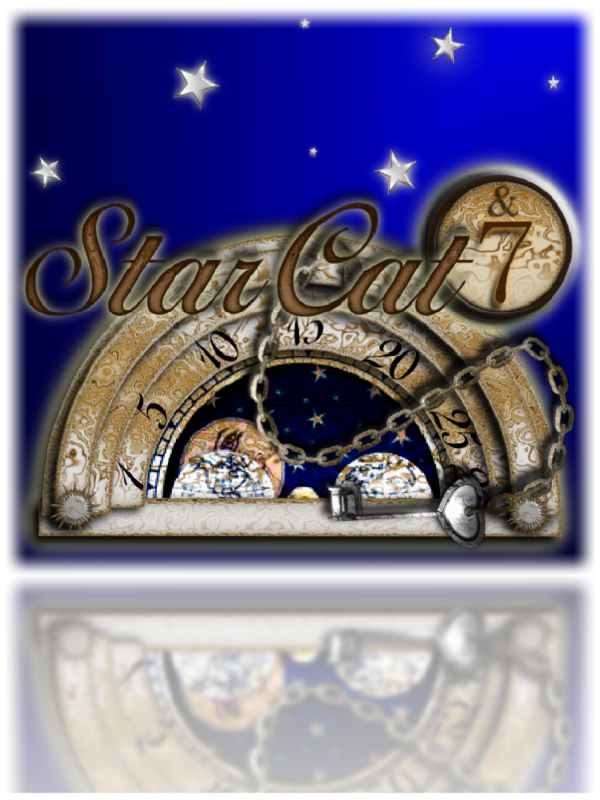 Site contents ©SDChan2008 , ©StarCat7 and its subsidiaries, unless noted otherwise. Content is not to be copied or transmitted without express written consent of StarCat7. Please contact us with inquiries or comments.